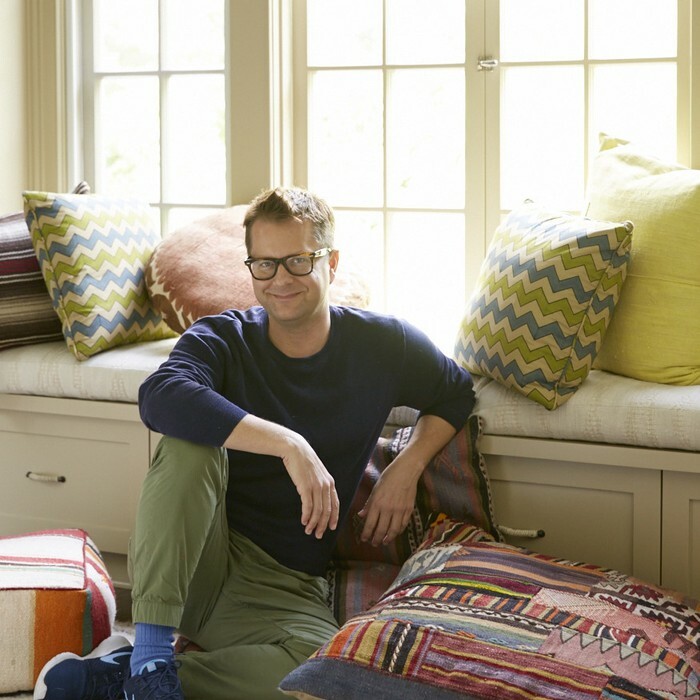 6 Episodes Celebrity designer Nathan Turner is no stranger to the screen. His casual-upscale approach to both design and entertaining, along with his witty spirit, practically has people lining up just to get a taste of his cosmopolitan lifestyle. In this new series that merges all of his favorite things — friends, food and home fashion — Nathan invites his designer besties into his kitchen to whip up family recipes from his personal collection and chat all things design. Keep a notepad handy and your appetite strong: you’ll want to recreate all of Nathan’s dishes and put his design advice into motion pronto. Emoji art supplied by EmojiOne.